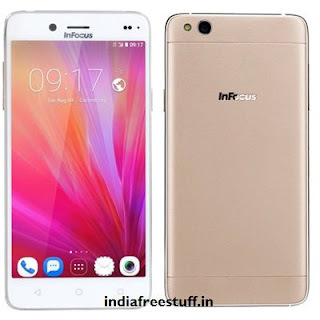 Flipkart is selling InFocus M680 (16 GB) Mobile Rs. 7199 (Axis Cards) or Rs. 7999.